Why do we invite SDG Entrepreneurs to share with us about their projects ? There are 1000s of organizations working on SDG world wide. Their success has a value for future generations. Their success is our success. The Matrix-Q Research Institute innovates in SDG, develops new knowledge, tools, skills and technology that help SDG Entrepreneurs achieve their goals. Aiming for a more effective, efficient systemic strategic management, leadership and human capital management (human enhancement); our nature inspired knowledge, tools, technology and skills provide almost unfair competitive advantage. How do we support SDG Entrepreneurs advance their leadership skills and be more effective ? The first stage is to do an assessment of a SDG Project and the skills team members have. 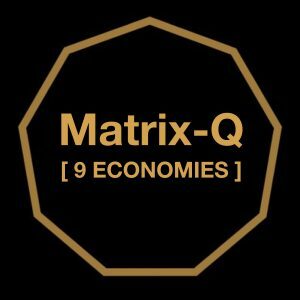 Then decide which are their needs and how the Matrix-Q Research Institute can contribute and collaborate with their projects. When they fill out the assessment forms, we learn more about what they need and can be more precise on the design of tools and methods that will help them achieve their goals. 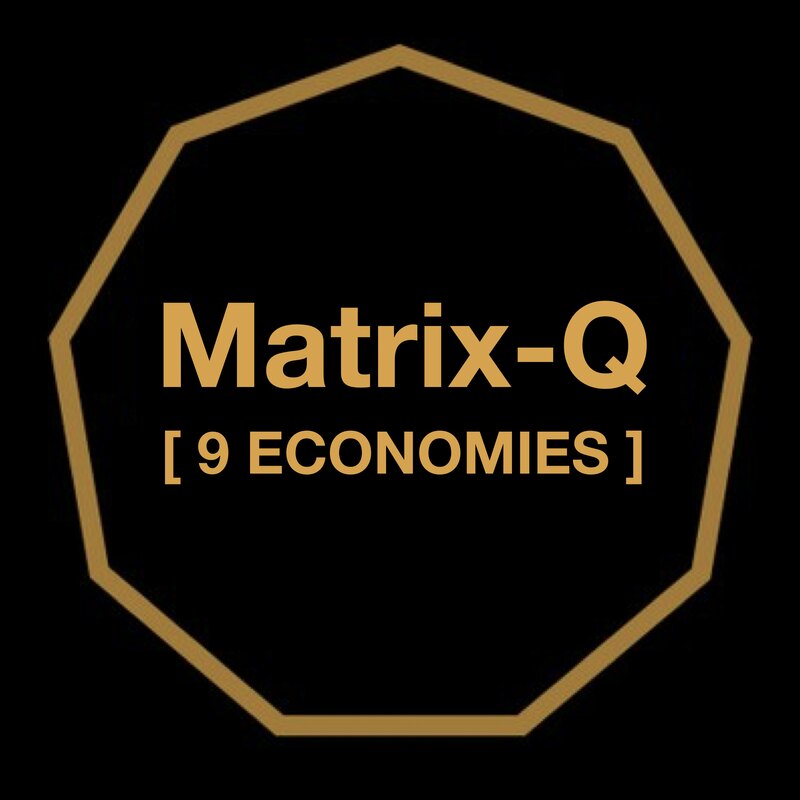 Instead of providing funding in EUR, we give them opportunities to generate Matrix-Q Sun[X] tokens, which they can later utilize for trade on products and services that will help them become more effective at anything they want to do and achieve. 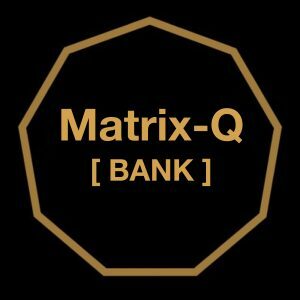 At this stage alpha of the Matrix-Q SDG Bank, our tokens can be utilized and traded only for Matrix-Q Products and services available and pre-listed at our ecosystem, organized in 9 categories, or 9 economies types. Through this process we would like to activate, expand and develop the 9 economies in our network and ecosystem. Inspire advisors, professionals, companies, to provide a % of their services in trade for Matrix-Q Sun [X] tokens and support SDG Entrepreneurs be more effective at their work. WHICH KEY PRODUCTS SUGGEST THE MATRIX-Q RESEARCH INSTITUTE TO ACQUIRE? Next level engaged leaders bridge gender skills gap ( Matrix-Q SDG Innovations in fields SDG4, SDG5). The tools and skills acquired help organization achieve collective intelligence and sustainable growth.